**NO ADMINISTRATION FEE WITH IVY GATE** Student Property for a formed group of 5 only. A well presented and spacious 5 bedroom house, located within 1 min walk to Penrhyn Road campus. The property comprises spacious front driveway with parking for 3 vehicles, spacious double bedroom to ground floor, large lounge with access to rear garden, downstairs cloakroom, modern fitted extended kitchen with appliances including washing machine, fridge freezer, cooker and breakfast bar area, to first floor there are an additional 3 double and 1 single bedrooms, modern white three piece bathroom with mixer shower. The property benefits from a spacious garden with patio area and side access. Neutrally carpeted and decorated throughout. Gas central heating and double glazing. Offered part furnished. 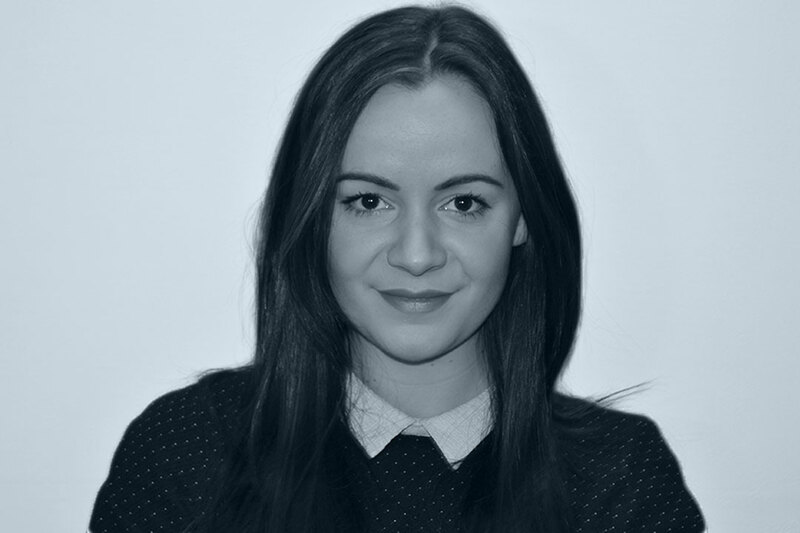 Charlotte has been with Ivy Gate since launch and has extensive experience in both sales and lettings.